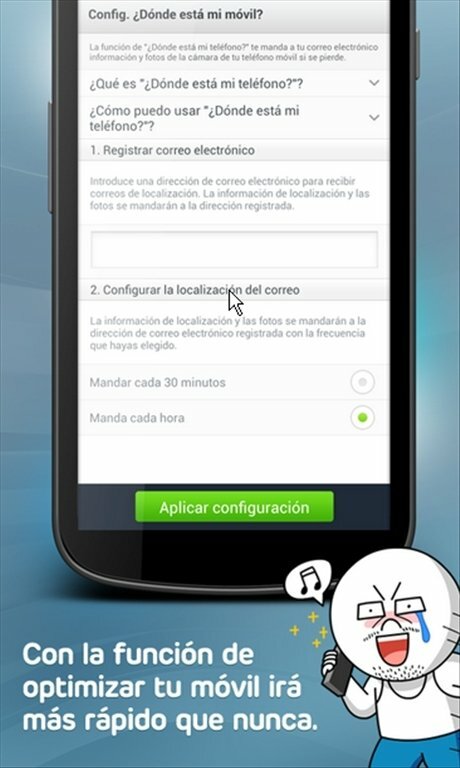 Have you recently downloaded a dubious application for Android? 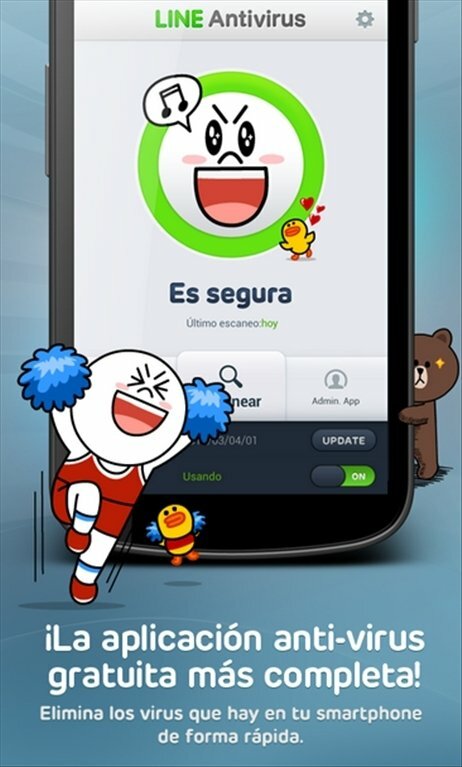 With LINE Antivirus your worries will disappear when using apps on your smartphone, as it's a powerful protection tool against malware. 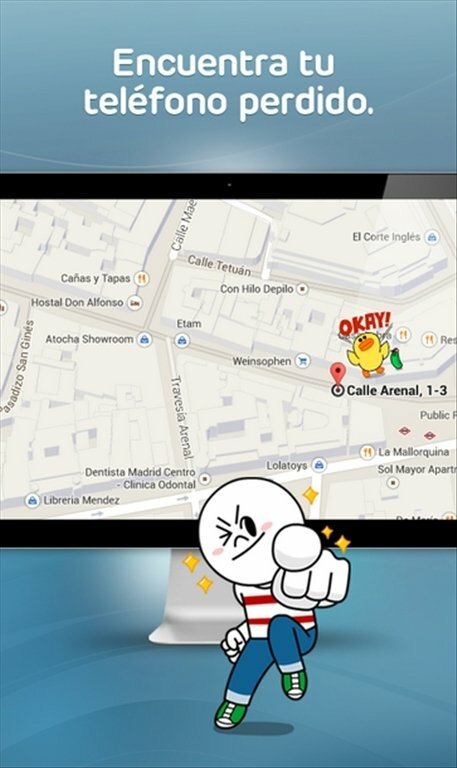 Protect your Android from malware in real time. 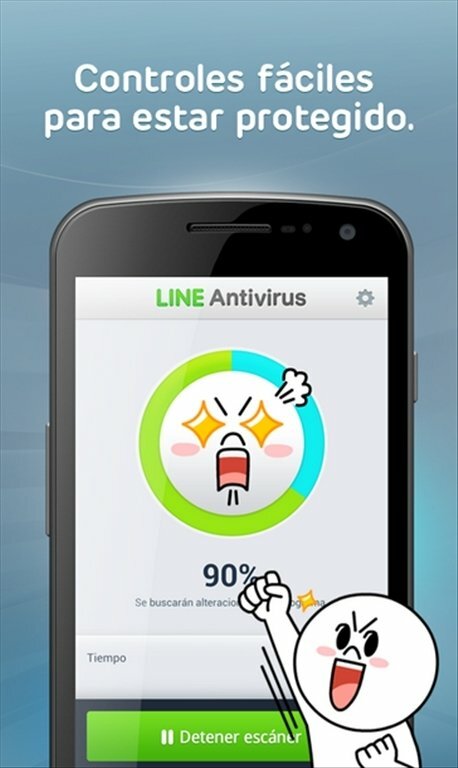 How can LINE Antivirus help? Full Scan. Carries out a full analysis of all programs installed on the device and SD card, but also folders and uninstalled applications. 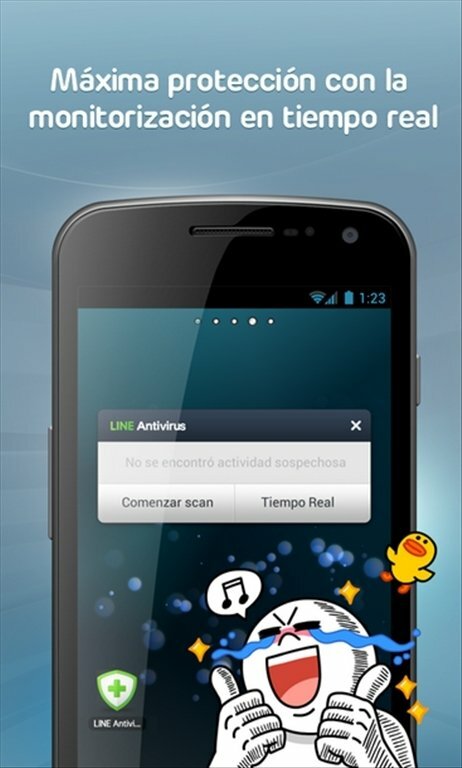 Besides the basic scanning options, LINE Antivirus makes it possible to activate protection and notifications in real time. With the "Privacy Advisor" option, you'll get to see which applications access your personal details such as contacts, calls or messages. 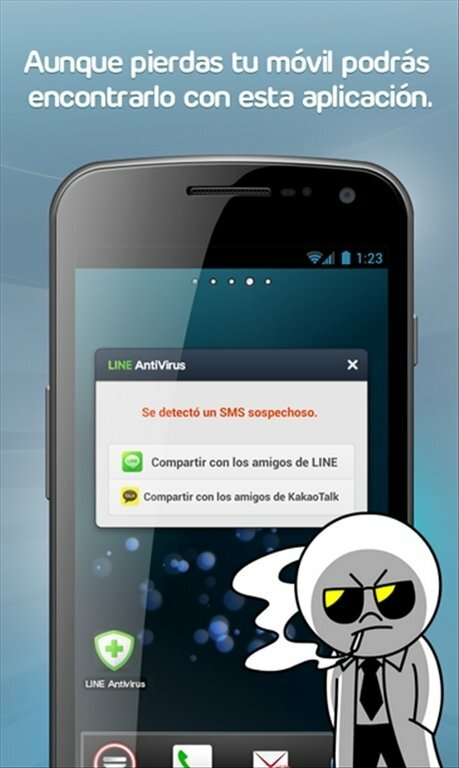 Download LINE Antivirus free for Android and get hold of one of the best applications to combat malware.